HighBank Airdrop is worth 1 Stake of HIGH tokens. 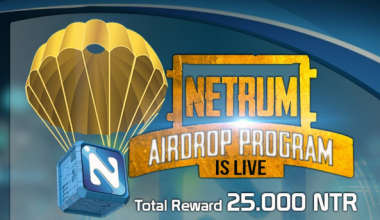 20% Of the Bounty pool is reserved for this airdrop. Details for the bounty pool will be launched soon. 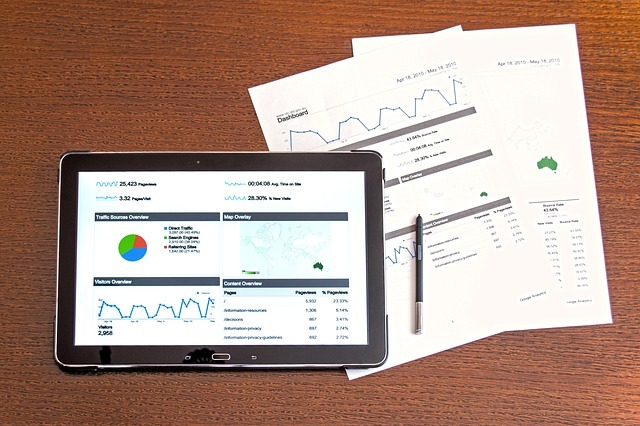 HighBank operates a worldwide platform for ICO Financing and cryptocurrency Exchange in addition of conducting comprehensive advertising planning and consulting to support the ICO project and start-up companies, and support exploration, development, growth, and development of the ICO project and start-up companies. How to join the HighBank Airdrop? Go to the HighBank Airdrop form. Follow HighBank on Twitter & Retweet the last Tweet. Like/ Follow HighBank on Facebook & Share the last Post. 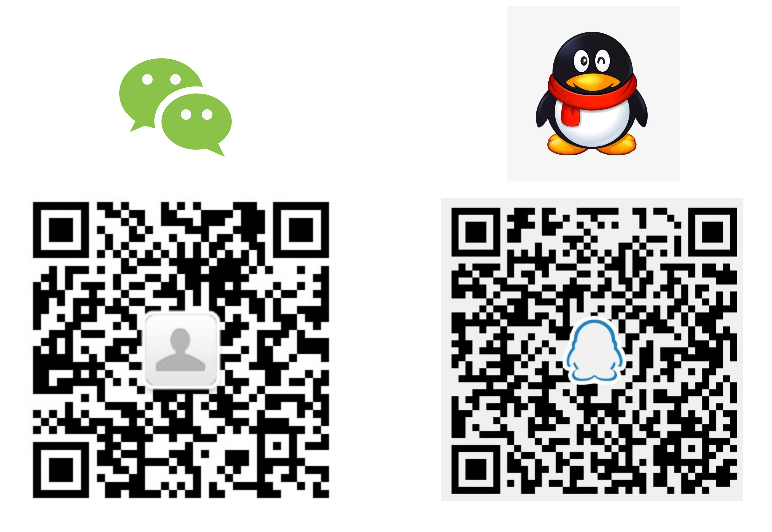 Post a Proof your authentication and participation on Bitcointalk thread. Submit your Ethereum wallet address and other details to HighBank Airdrop form. 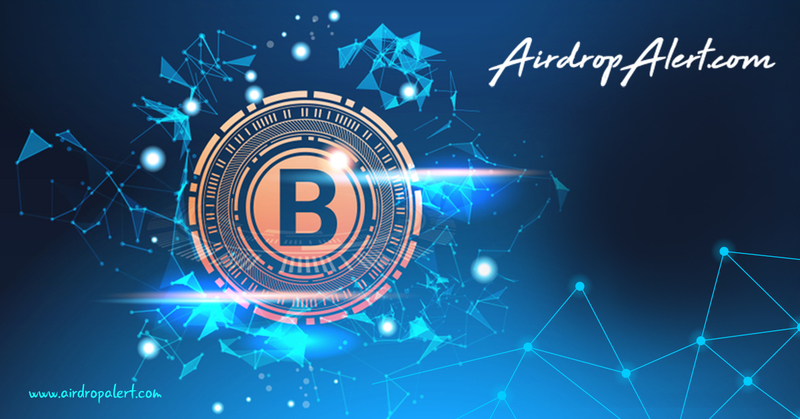 If you like the HighBank airdrop, don't forget to upvote and comment below.